Welcome to CONFERENCE PLAZA in downtown Vancouver! Enjoy 8ft ceilings in this bright open concept 2 bedroom, 2 bath plus den home. Kitchen includes stainless steel appliances, beautiful cabinetry & quartz countertops. Features wide plank laminate hardwood floor, floor to ceiling windows, in suite laundry, new fixtures & floating vanities for the spa inspired bathrooms. Enjoy beautiful Vancouver city views. Unit comes with one parking stall & one storage locker. Amenities include 24 hr concierge, an indoor pool, hot tub and sauna room and a full exercise room. 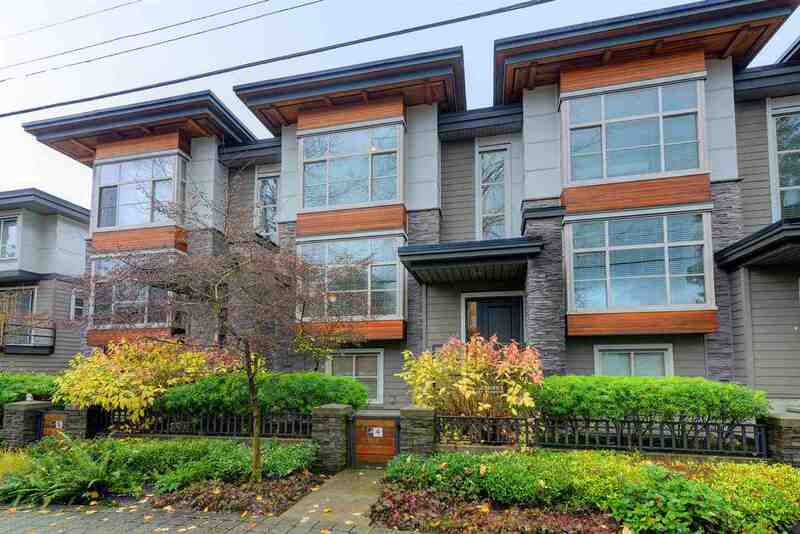 Centrally located, steps to public transit/skytrain, waterfront & Pacific Shopping centre. Hurry this won't last long!